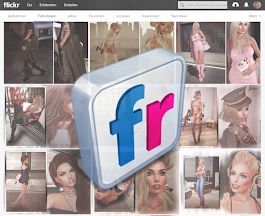 Second Life - LOOK GREAT -: Fly Where Your Heart Leads You! Fly Where Your Heart Leads You! Valery Overall Short & Top Tucked by ~Nerido~ @ The Uber - NEW!